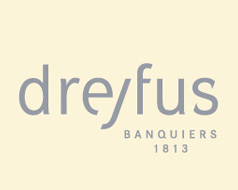 Dreyfus Sons & Cie Ltd, Banquiers, is one of the oldest private banks in Switzerland.  The bank is presently run by the sixth generation of the founder's family. The bank has about 200 employees, most of them working for the company for many years. 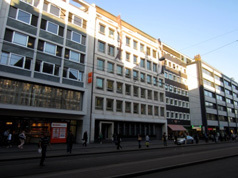 The head office is in Basel and there are offices in Delémont, Lausanne, Zurich, Lugano and Tel Aviv. Specialized in managing the assets of private and institutional clients, the bank disposes at the same time of an extensive experience in the field of family organizations, trusts and foundations. Its activities are focused on preserving the value of the assets entrusted to it over the long term and on achieving sustainable returns. All services are tailored to the individual needs of clients. The bank draws on its 200 years of experience and the most up-to-date knowledge of the financial sector. With an equity ratio that is a multiple of the statutory requirements, the bank is able to guarantee its independence and long-term future as well as the assets entrusted to the bank. 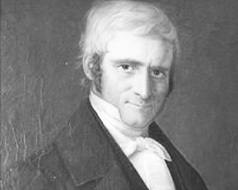 Being raised in a textile trading family in a village in the upper Alsace region and having spent his apprenticeship years as a trading assistant between the British and French trading empire, as well as a supplier of the French and allied armies, Isaac Dreyfus-Bernheim settles down in Basel and establishes himself as an middleman and shipper of textiles. 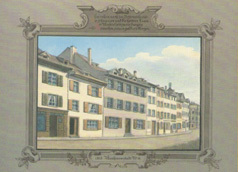 Registration of the textiles trading house "Isaac Dreyfus" in the commercial register of Basel. As the trade in goods goes naturally hand in hand with credit and guarantee services issued in the form of bills of exchange, the management of bills of exchange and the issuing of cash loans evolved into an own line of business. The sons Léopold, Samuel and Jacques Dreyfus take over the business under the company name of "Les fils d'Isaac Dreyfus"
Three cousins of the third generation, Isaac A. Dreyfus-Strauss, Benoit A. Dreyfus-Brettauer and Jules Dreyfus-Brodsky, lead the limited partnership "Les Fils Dreyfus & Cie"
Focus on foreign exchange and international securities trading. Finance agency Strupp & Co established in New York. Conversion into a company limited by shares. Share capital CHF 1 million. Focus on wealth management and foreign exchange trading. Share capital increased to CHF 2 million. Change of company name in "Dreyfus Sons & Cie Ltd, Banquiers"
Andreas Guth, representing the sixth generation, participates in the creation of SIX Swiss Exchange after the merger of the stock exchanges in Geneva, Basel and Zurich, and becomes a member of the Board of Directors of SIX.